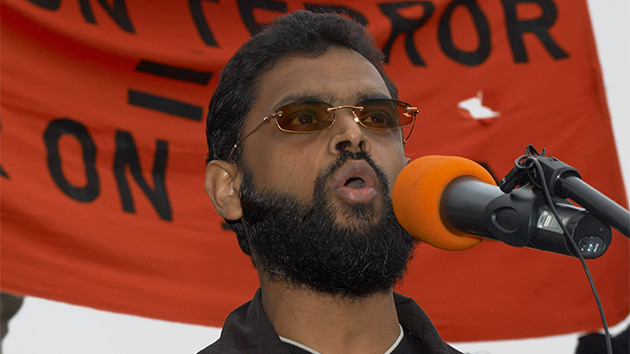 The UK courts have dropped all the terror charges against our brother Moazzam Begg. He was ‘conspicuously’ arrested in January this year, only a few months after coming back from Syria where he was investigating the history of intelligence relationship between the UK government and Syria, in renditioning of terror suspects to Syria (by the Mi5) for torture. The UK government apparently accused him of supporting Terrorism by ‘providing use of an air conditioner’ for use by ‘terrorists’, and ‘helping terrorists’ with some physical exercises (because as you all know, the terrorists most deadly weapon are star jumps…). In theory, the UK provides ‘freedom of speech’ and ‘freedom’ for people to account the government, and dissent with it. However in practice, the UK works no different to most other regimes in the world who don’t bother to pretend they have freedom. Sisi’s Egypt being one such case – where journalists who report on the crimes of the regime are locked up on ‘terror charges’. Sometimes even in the ‘unfree’ regimes, they are released after having their lives disrupted (like Moazzam has) or perhaps as a warning, but sometimes they don’t get to be released. To read more of the story, click the below links.